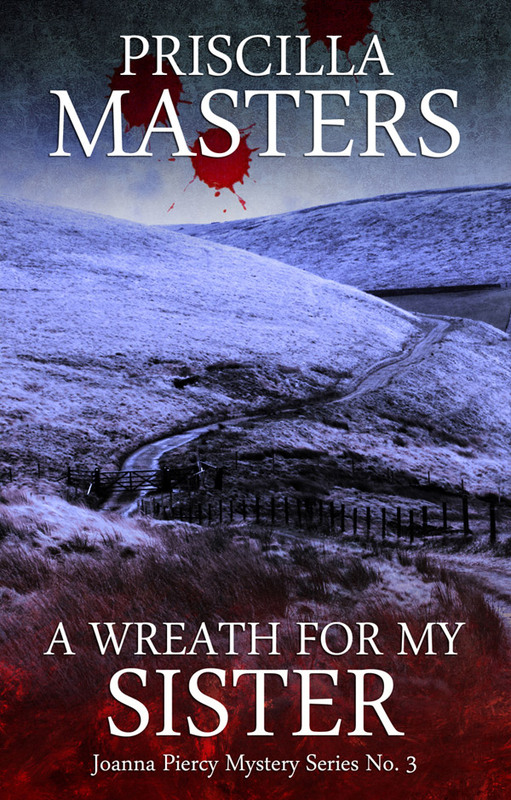 The third of Telos Publishing's reissues of noted British crime author Priscilla Masters' Joanna Piercy mystery series. "Clear and well-crafted story-telling that pulled me in right from the start...I'm so glad that these books will get a wider audience." Subscribe to be the first to know the latest news from Priscilla. I would like to receive emails from Priscilla Masters.